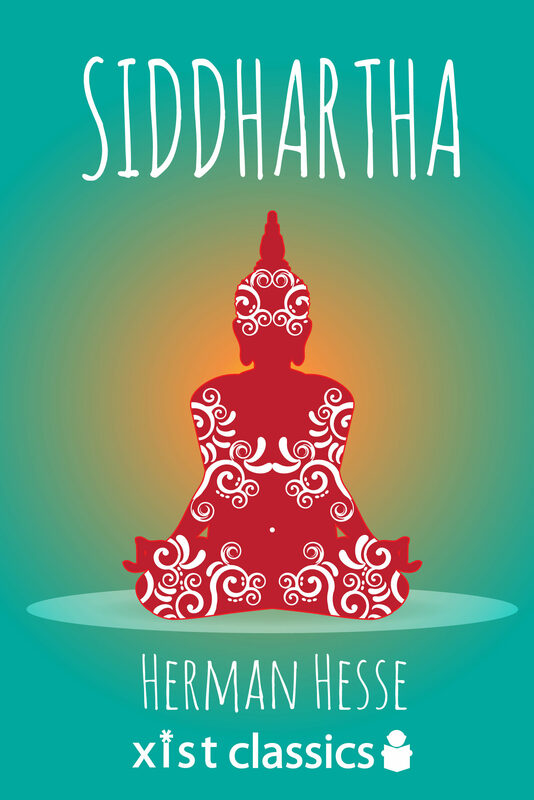 A unique spiritual journey influenced by Hinduism and Buddhism Herman Hesse's Siddhartha tells the story of a young Brahimin's search for reality after a meeting with the Buddha. This strange and simple story has resonated with millions of readers looking for enlightenment and a blend of Eastern mysticism and Western psychology. This Xist Classics edition has been professionally formatted for e-readers with a linked table of contents. This ebook also contains a bonus book club leadership guide and discussion questions. We hope you'll share this book with your friends, neighbors and colleagues and can't wait to hear what you have to say about it. Otros ebooks de HERMAN HESSE.